January 22nd, Gov. 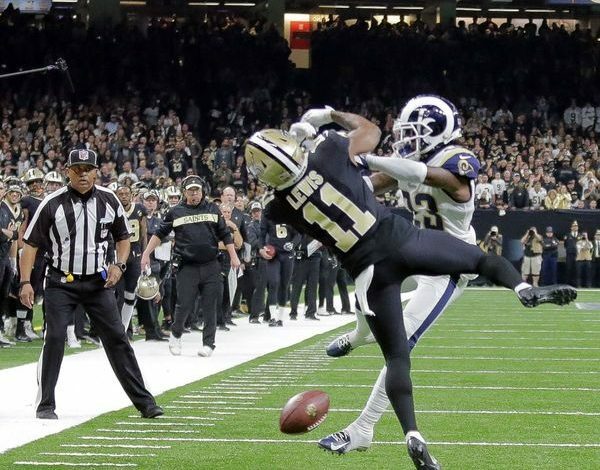 John Bel Edwards sent a letter to NFL Commissioner Roger Goodell expressing his deep disappointment with the outcome of the NFC Championship game on Sunday. Today, the Office of the Governor has release NFL Commissioner Rodger Goodell’s official response. Read the letter here.